Devblog 26 – Environment themes? 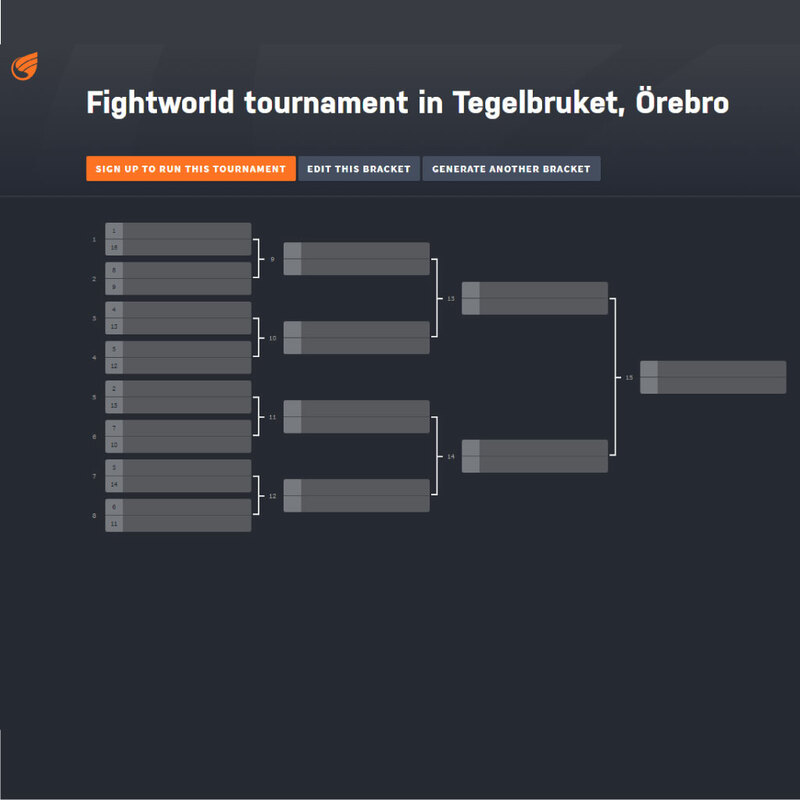 Now that we've kind of set the foundation for FIGHTWORLD, we're ready to expand on ideas. One of our ideas is to dress the maps in different, vibrant and fun environments. We're planning ahead now, and one thing we want to develop further is gameplay depth. 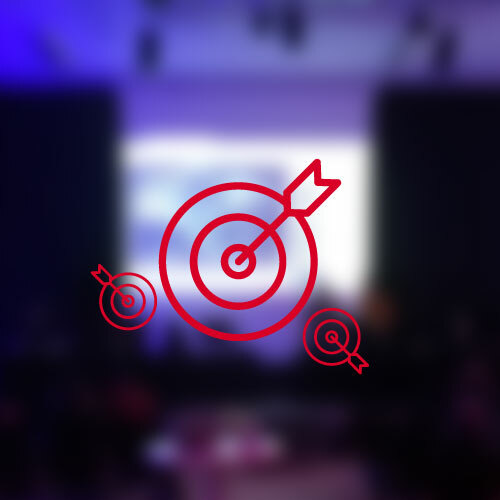 We want you to have an added mini-objective, a purpose when you have extra time, that can reward you as a player in a moderate way (that's not too overpowered). Devblog 23 – TOURNAMENT SEATS ARE FILLED! Today, we're proud to announce that all the places have been filled. We literally filled each and every one of them! Our hope was to fill at least 8 spots, so having it all full is an incredible achievement and we're stoked to announce it. 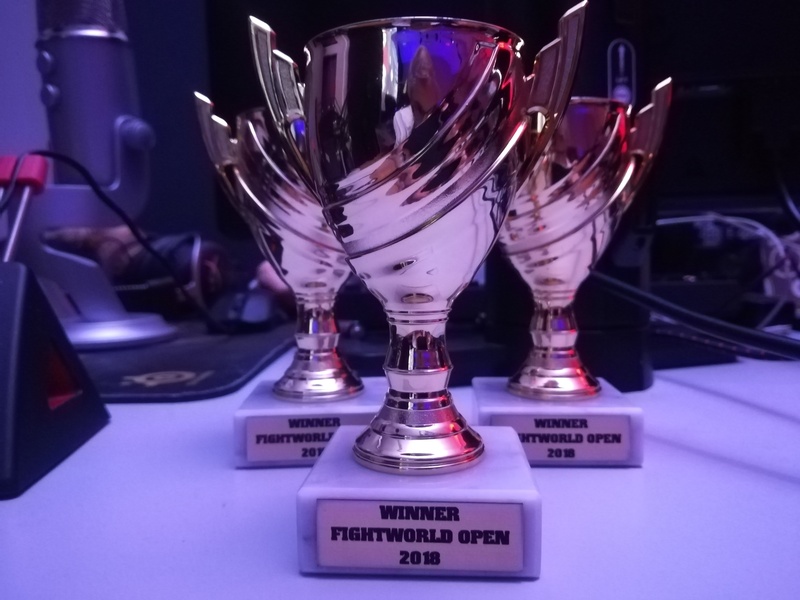 It means, people are willing to play our game, watch it and physically go to a LAN-event specifically for Fightworld! Devblog 22 – New website coming up! In this devblog, we're discussing our upcoming, newly designed website. The current playfightworld.com website does not represent the game nearly as well as we wanted it to, therefore, we've begun working on a new website. We want to showcase each unique selling point to our game. Devblog 21 – We’re on Steam for Wishlisting!!! We're finally on Steam! YOU CAN FINALLY WISHLIST OUR GAME ON STEAM! Link: https://store.steampowered.com/app/849090/FIGHTWORLD/ It's taken some time, we're also not fully done yet. But now, there's actually a page on Steam, our page, and we're super excited to get feedback on it! In the future, we're planning to add more trailers, more screenshots of the vastly different environments & showcasing more things like weapons, a better written storyline etc. Please, if you haven't yet, Wishlist the game! 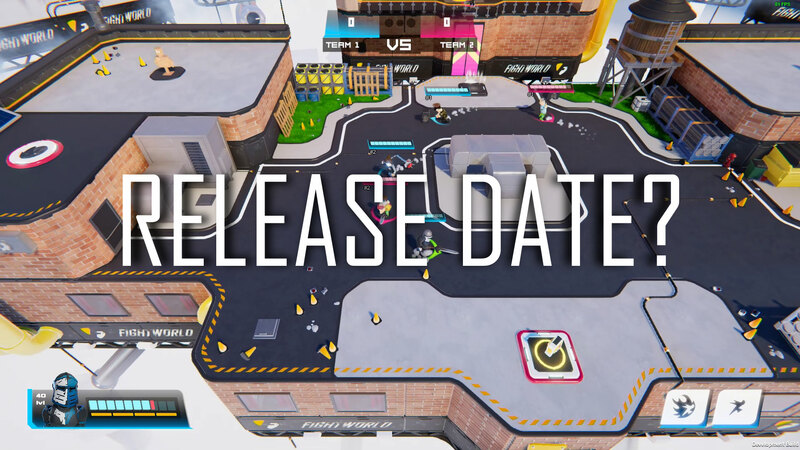 Devblog 20 – Release date? You might be thinking, when is the actual release date of the most incredible, probably best game ever FIGHTWORLD? We've been throwing it around internally several times and have really had difficulties pinpointing a date where we know the product is 100% ready. 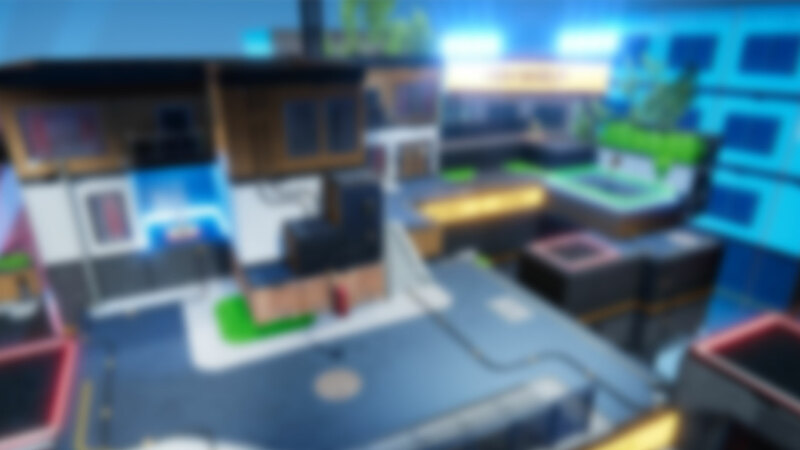 This is what's clear though, we WILL release it in 2019. 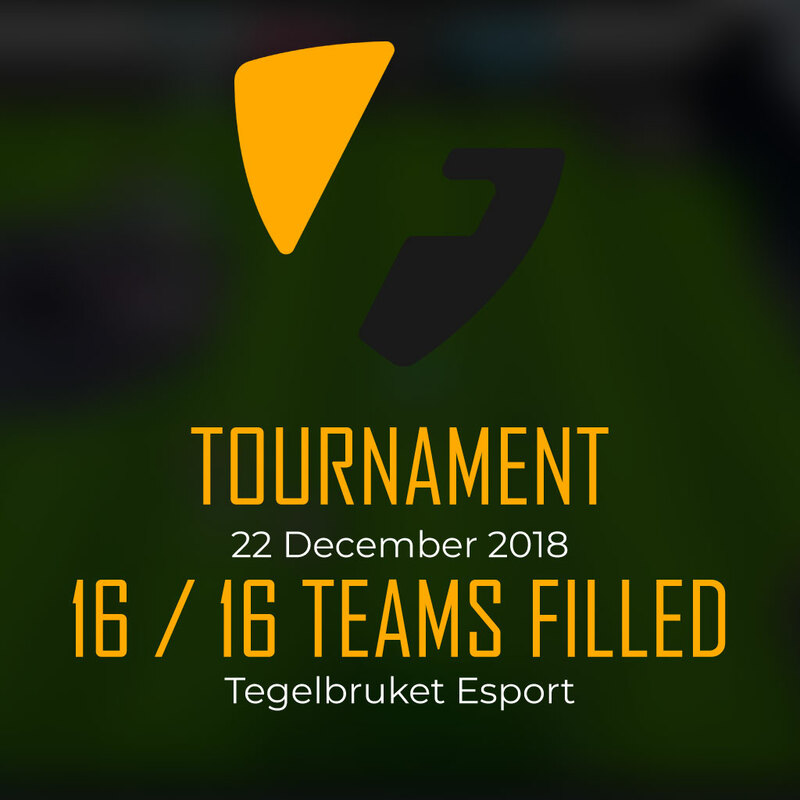 Devblog 19 – Tournament with Tegelbruket in Örebro! They suggested doing a Fightworld tournament there, and we are SUPER STOKED to present that it will happen! It's going to be 22th of december and you better bring two of your favourite gaming buddies; cause we will be handing out rewards to the winners! Oh, it's going to be a good reward too. Devblog 18 – Incoming Steam Gameplay Trailer! We're working hard setting the Steam Store up so you guys can finally start wishlisting our game. Also, we're trying to produce a new website for Playfightworld so new players can read more about the story and also integrate more interactive things with the website and simply make it better. To set the Steam store up, we need a video. 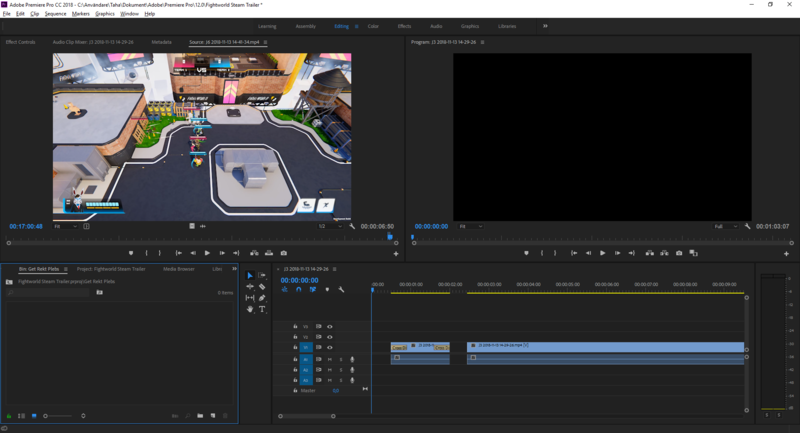 So, this means we're trying to produce a gameplay trailer! Devblog 17 – Rethinking 4v4. Is 4v4 too much when thinking "party game"? Is it excessive in the context of Fightworld? One thing we're tackling at the moment is; is it actually fun? The idea of having 3 others in your team does sound amazing; but we're pretty certain it cannot be more. 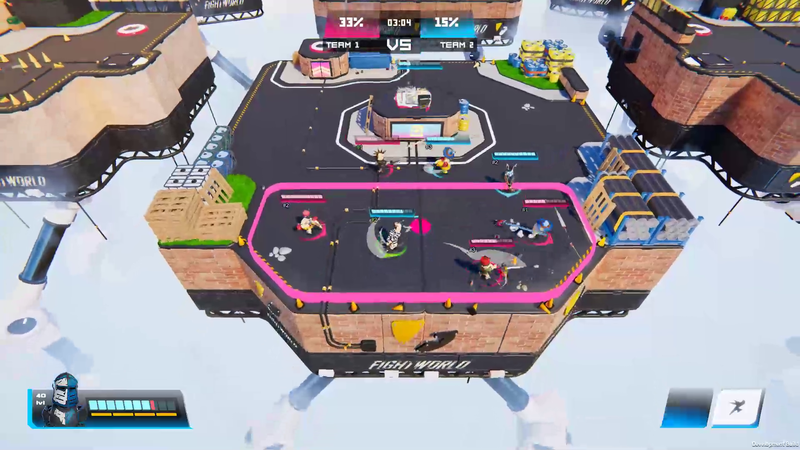 However, we're not sure if 4v4 is the right answer for Fightworld. It is the outplay mechanics of out-positioning your opponents; of being able to combo things; see each character and predict movements that make Fightworld the unique concept it currently is; and we do not want to take the fun away.